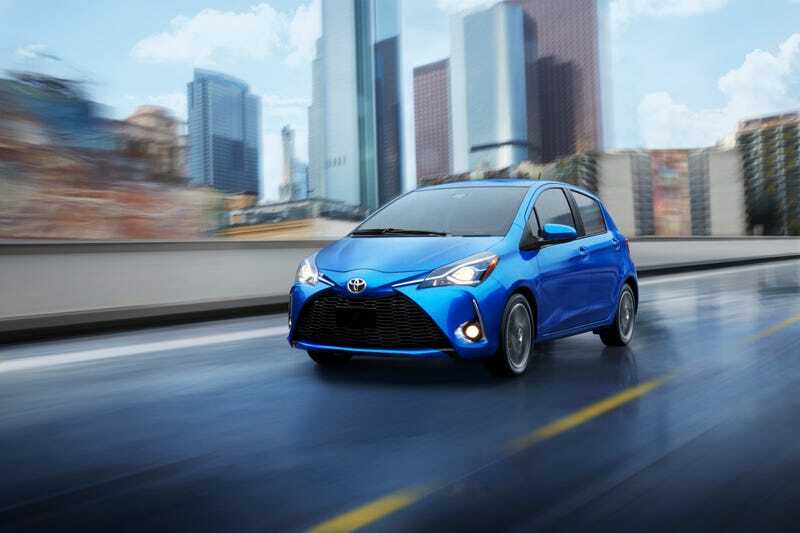 Toyota’s diminutive Yaris hatch has been discontinued for 2019 in the U.S. market, according to this report from carsdirect.com. While the Yaris/Vitz is celebrating its twentieth year in production worldwide, we’ve only had the car in this market since 2006. It was well known for being a cheap and fuel sipping offering as the recession and high fuel prices of the late 2000s hit, but sales have waned in recent years. The name will continue on in Mazda 2-based sedan form, but the 5-door (which hasn’t had a meaningful mechanical update since it was introduced in 2006) is gone like yesterday’s meatloaf. That Mazda-sourced artist-formerly-known-as Scion iA was kicked up to the Toyota brand with a stopgap rebranding as Yaris iA. The iA is now gone for good and it’s been re-rebranded as the only Yaris in the U.S. market. By all accounts, the Toyota-badged Mazda2 is actually a pretty good small sedan, and better to drive than the Yaris hatch was anyway. It is a shame, however, as pretty much all small hatchbacks have vacated the U.S. in recent years. If you’re looking for something with a big rear door, the Corolla hatch is about as small as you can get these days. It is unlikely many people will miss this car, but considering it was the least expensive model in Toyota’s lineup will drive some small car shoppers further up the price point ladder if they absolutely need the versatility of a hatch. Fewer options for lower income car buyers is never a good look. Luckily the sedan is still available at $15,450, but if the recession does come in the next few years, will Toyota regret this decision? 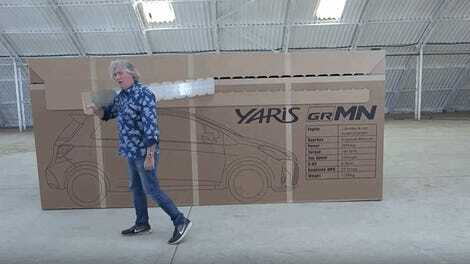 More than anything, I’m just pissed that we never got the Yaris GRMN hot hatch. Why should Europe get all the good small cars? Oh right, because we don’t buy them. Here Is How You Can Legally Own A Mazda 2 Hatchback In The Mainland U.S.